Some time your asp.net application time out in less then 20 min which is actually default time out. there are several causes for this problem. IIS worker process may recycle less than 20 minutes if you have lots of applications share a same application pool. Usually it will fix the problem if you put your application in a stand alone application. 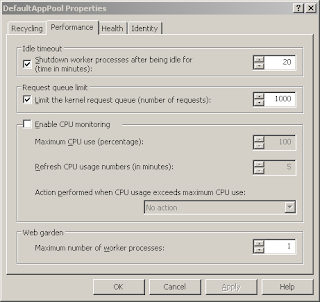 You can change it at IIS Manager > Application Pools > DefaultAppPool > Properties > Performance.